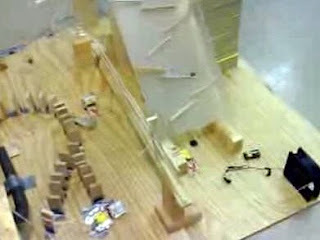 The other day, I posted a video of a team at Penn who built a cool Rube Goldberg contraption. Apparently there were 3 other teams who built other very creative contraptions. Check them out below and vote for your favorite!